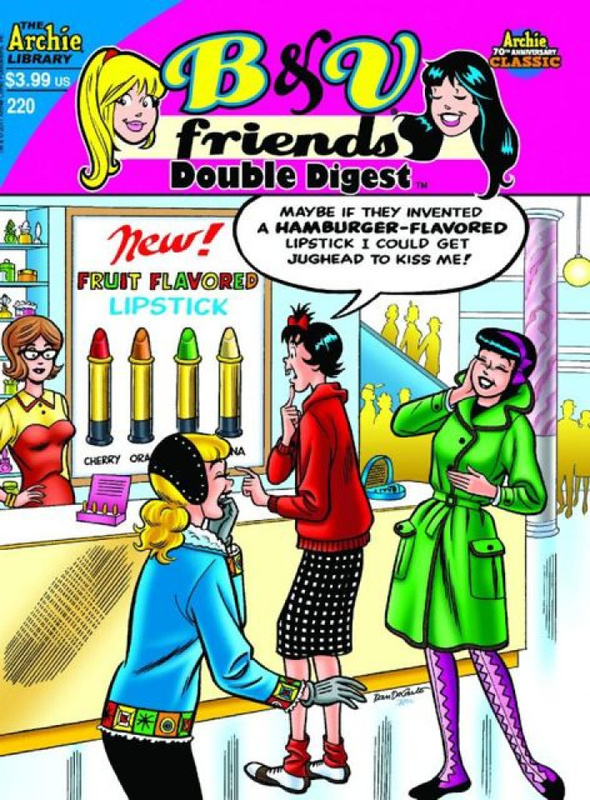 Best gal pals Betty and Veronica have shopping for clothes down to a science. When it comes to sales, fashion, and timing, these seasoned fashionistas are on top of their game with their stellar teamwork! But what could possibly spilt up the dream team?